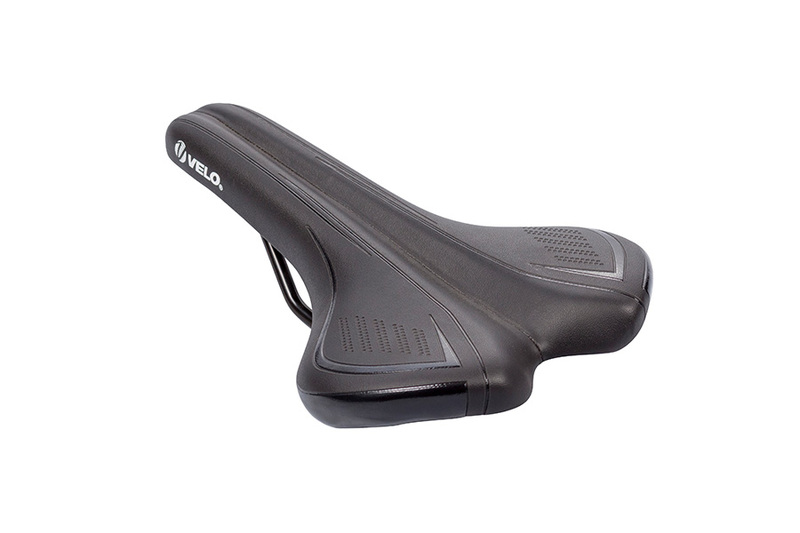 Lekker Commuter Sports Saddle Black | Shop yours! The Lekker Commuter Sports saddle is a standard fit on the Amsterdam Elite model. Because of it’s lightness and high levels of comfort it’s the ideal upgrade to your Amsterdam Series, or just a very good replacement of your current saddle. The gel patches increases impact absorption power, whilst it’s shape and use of breathable materials ensure a comfortable and quality ride.